First Presbyterian hosts many events throughout the year. From sports to food to music, First Presbyterian is always busy! 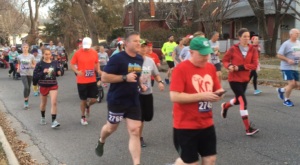 Explore our page to learn more about our events such as the Jingle Bell Run, Church Picnic, First Presbyterian Concert Series and so much more! First Presbyterian hosts a picnic each year for the congregation, family, friends, and community members! Pictured left are three of our cooks grilling up hamburgers and hot dogs to supplement “Jim’s Famous Chicken”! The Jinglebell Run an annual race held by First Presbyterian in early December. Each year, a different non-profit is chosen to be the beneficiary of the race which has brought in upwards of 400 runners in recent years! 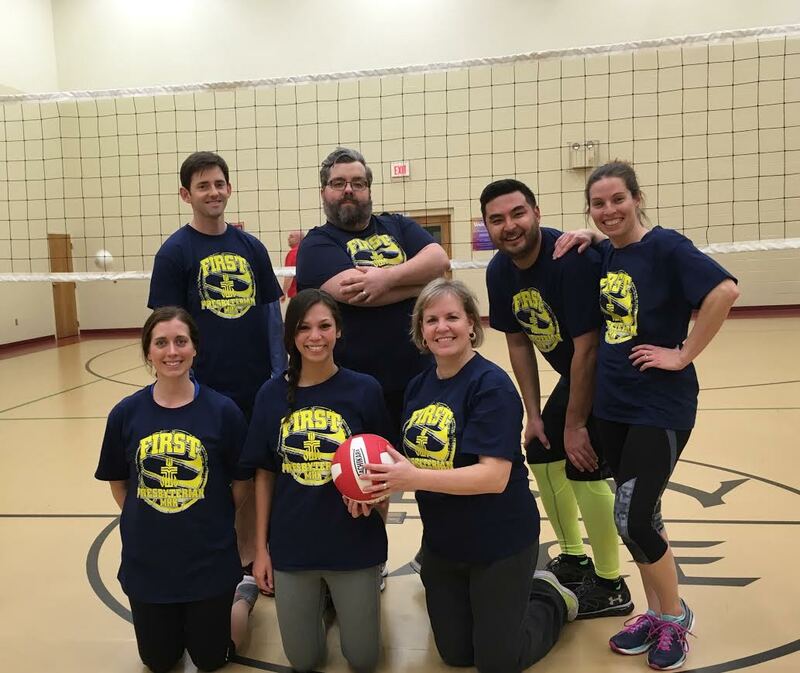 The Church League Volleyball program has been “bumping” and “setting” for many seasons now! 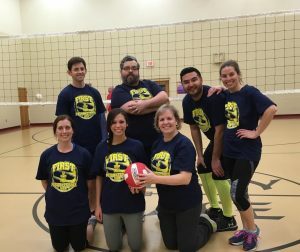 Hosted in the First Presbyterian Family Life Center, teams from Manhattan churches gather on Wednesday nights during the winter and spring months for friendly competition.